The first moments when you become friends with someone are very special and defining. You are initially guarded, then gradually open up and the magic either works or does not. With some people, the bond just forms and strengthens with time. The rest become mere passing clouds. 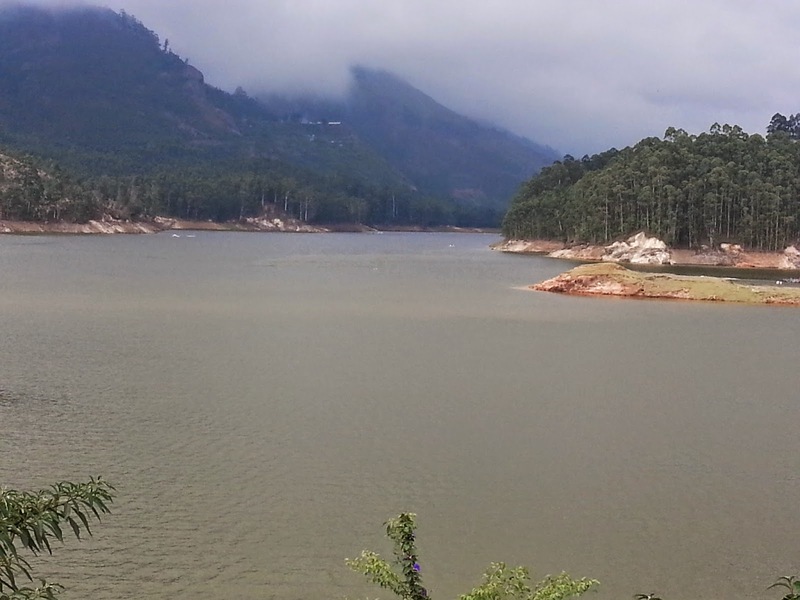 Munnar is where the husband and I started our journey of friendship. Ours was a proper arranged marriage. We spoke over phone, met in person, decided that we will get along well and the wedding bells rung! So the initial phase was all a flurry with more of trust in gut feel, phone conversations and what was clearly visible before the eyes. Our first trip after marriage was where we discovered our many many common likes, explored the ones that were not common and enjoyed those too. That was where we found that we could talk for hours and laugh together without reservations, that we could slip into a comfortable silence when we felt like it and still feel together. That was where we shared many of the interesting anecdotes and self defining episodes from each others' lives. If I think of the trip today, after nearly two years, I can still see images of lush green mountains, tea estates, lustrous lakes and two people walking hand in hand, taking in all the beauty around, feeling content to just be. Needless to say, we became the best of friends in the real sense of it. In a way two strangers sometimes do. Not simply because we were man and wife but because we truly got along. 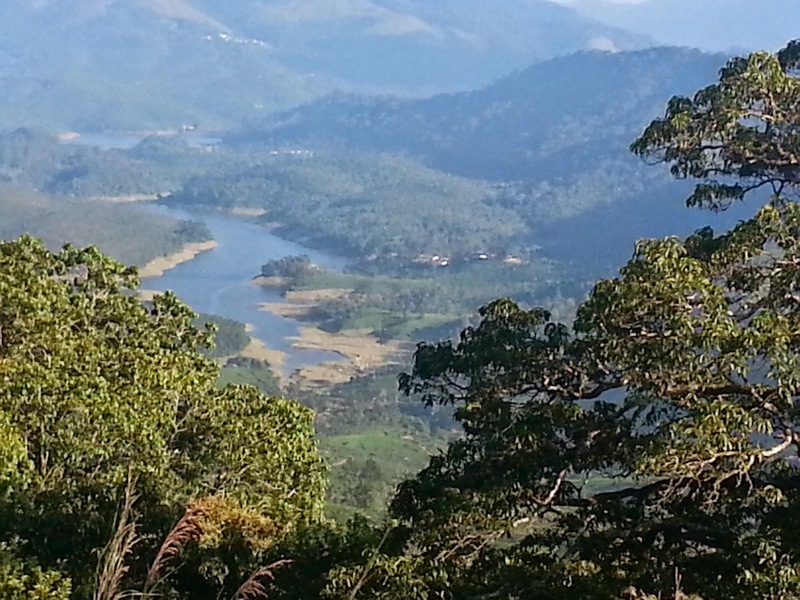 We embarked on the journey to Munnar from Madurai by car and the drive was lovely for the sights that we passed by and the constant chatter about them. Once the ascent up the mountain started, I had to be armed with a cartload of lemons for all the nausea it was inducing. The driver seemed to be having trouble too from all the weird reactions he was giving :) The husband for his part, was totally undisturbed pointing out scenery and gushing over its beauty. The lemon besotted me tried my best to enjoy it as much as a person fighting puke can. It was with great relief that I got down at the reception of Club Mahindra, our place of stay for day one. As I looked down at the panorama of a faraway beautiful lake surrounded by lush green tea estates, all the travel discomfort lifted off to be replaced by a sense of complete peace and happiness. After settling in, some rest and a light lunch, we ventured out to try out some of the resort's activities and to simply explore the surrounding mountains. I had never tried any physical adventure activity then and had great fun doing some rope adventure amidst the scenic setting. We then set out for a short trek up the mountains, enjoying the peace and quiet and taking in the abundant green and blue around. Club Mahindra has very tastefully done each and every part of the resort. For evening tea, we were directed to an open terrace and we enjoyed hot tea and snacks looking at the mist floating around mountains. 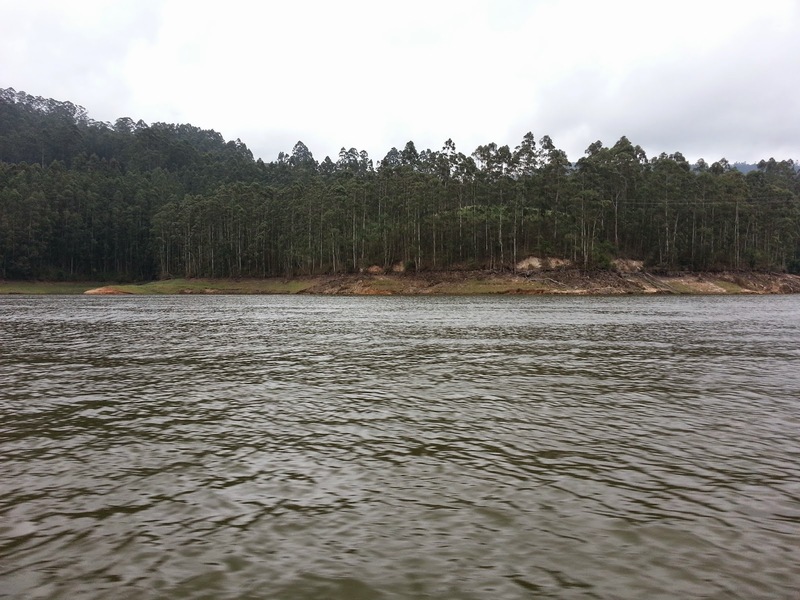 The front portion of the resort overlooks the lake in the photograph above and tea estates that slope down towards it. They have two huge Jhoolas erected a little before the mountains drop to form this view. During daytime, you can enjoy the lake and greenery but the night view simply steals the show! The husband and I spent more than an hour after dinner sitting on the Jhoolah and looking out at the stunning canvas of the night sky scattered with stars.